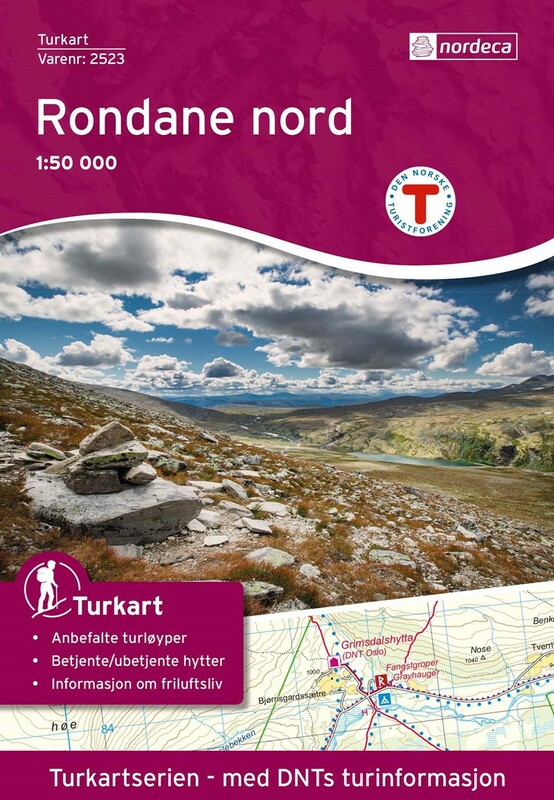 Topographic map at 1:50 000 Rondane Nord edited by Turkart - Ugland It Group. 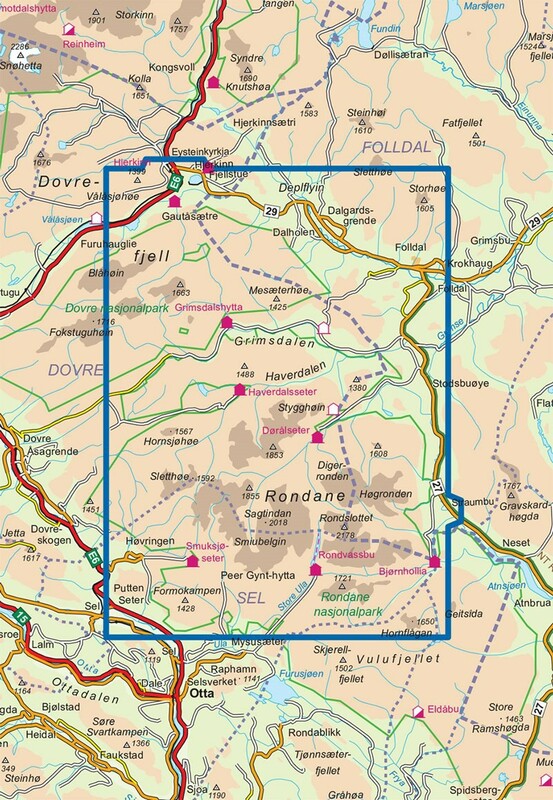 Hiking and outdoor Rondane North map. (Norway). 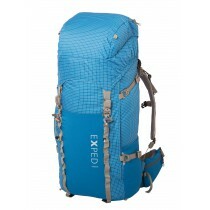 The map covers the highest peaks of the national park: Rondslottet (2178m) and Høgronden (2115m). The RondaneNord map is compatible with the GPS (UTM grid).